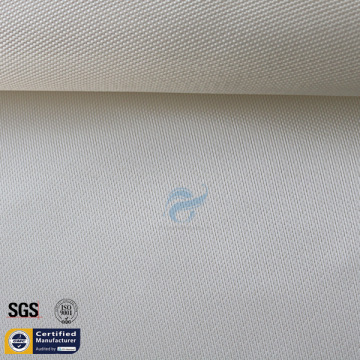 UnionfullTM 's high silica cloth contains more than 96% silicone dioxide. 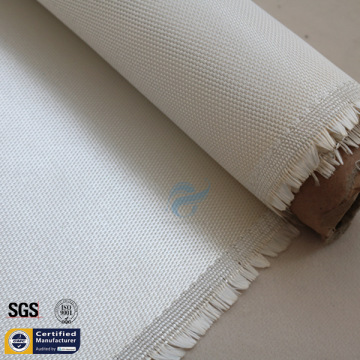 With the ability to withstand continuous temperature of 1200℃ for 1200gsm silica cloth, 800℃ for 600gsm without deterioration of formation of cristobalite structure. 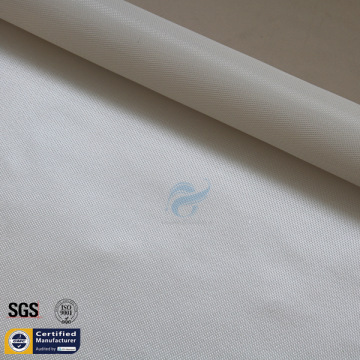 The silica fabric has been specially developed to use in the applications to protect extreme temperature environment. They also have excellent chemical resistance and electrical insulation properties. High temperature silica fabrics are ideal cloths that are used in demanding temperature applications throughout industrial insulation market. They are easy to fabricate and remains flexible after high temperature exposure and provides excellent protection from molten metal splash. Silica fabrics have many uses ranging from welding to metal cutting applications. Another use for these fabrics is in the production of removalble insulation blankets. 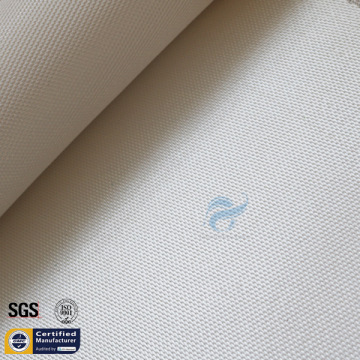 UnionfullTM Corp is a quality environment friendly (ISO - 9001 & 2008) modern, hi-tech enterprise specialized in manufacturing of Thermal Materials and Heat Resistant Materials, such as Fiberglass Fabric, Silica Cloth, Silicone coated Fiberglass Fabric, Needle Mat and so on. UnionfullTM Corp is your premier supplier of industrial thermal insulating, welding and cutting protection and safety products. UnionfullTM Corp has a enthusiastic and professional young trade sales team. We look forward to provide the best service to you. If you have any questions, please don't hesitate to contact us. Our team will reply within 12 hours. Unionfull Group Ltd. cooperation composite materials,insulation materials, Surfbaord Materials,wellfull safety,jason surfing,5000000m/2 and so on.50 staffs and 5 technical persons for 7 years export experience.Best seller of the products and from the details of the company,Good quality with lower price and on time delivery goods.4x40 HQ every month for insulation materials,jacket,bag and other blanket.All the size can be done.It means OEM accetable.you can check it on unionful.com for all the details.news,products,company files,technical data sheet and so on. Factory Info: Jotex Composite Materials Co.,Ltd.